YOUNG and old came together to pay tribute to the men and women who made the ultimate sacrifice for their country. 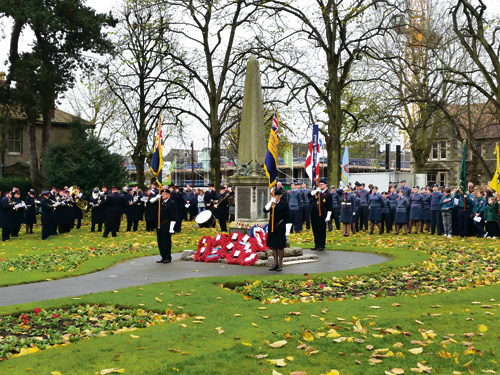 At war memorials in Staple Hill and Mangotsfield wreaths were laid during services on Remembrance Sunday. And at 11am a two minute silence gave people a chance to reflect and remember the men and women who died in the service of our country.